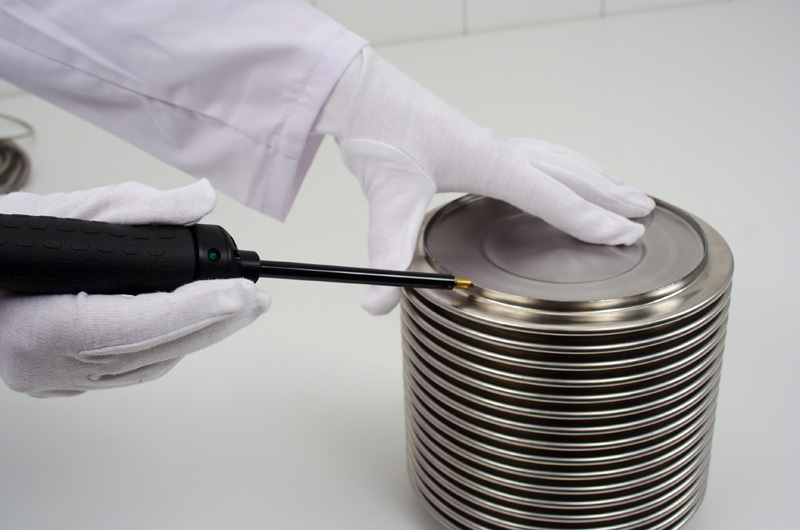 Spiroflex designs metal flexible hoses and expansion joints for vacuum technology for wide variety of vacuum applications. 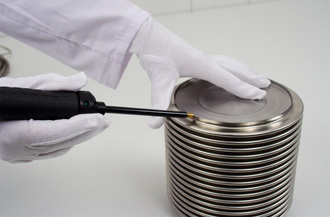 Our development and research, modern manufacturing equipment and facilities, highly qualified and experienced personnel ensure very good quality. Metal flexible hoses for vacuum systems are designed as single-ply with relatively thin walls. 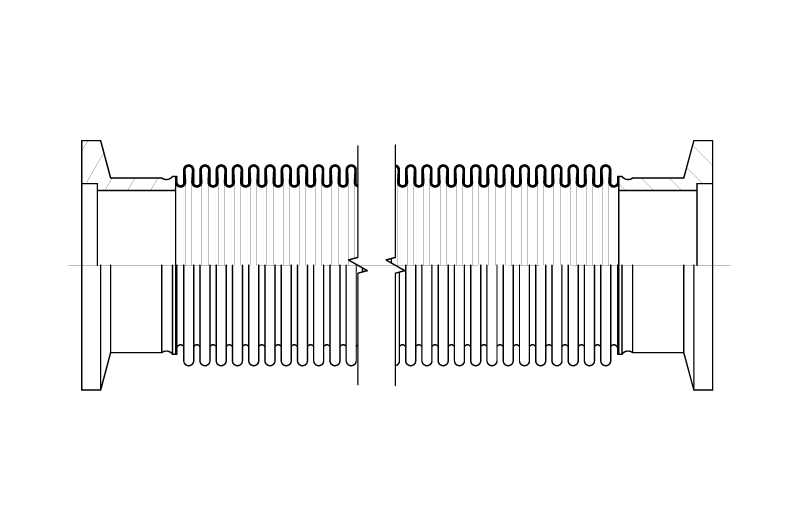 Their small adjusting forces and moments produce very slight load on connecting flanges. 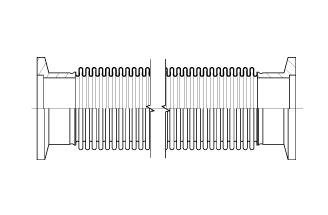 Our axial expansion joints for vacuum are designed and developed in close cooperation with our customers. 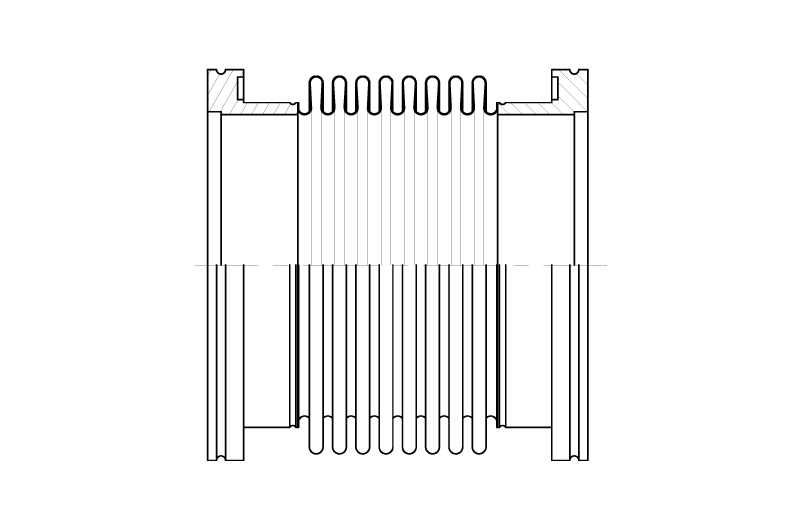 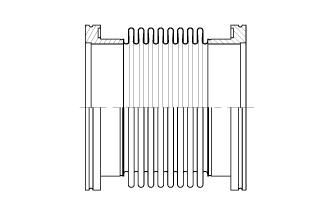 Convoluted parts of expansion joints are usually single ply bellows with relatively thin walls. 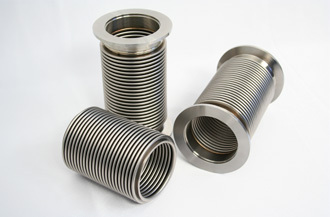 Their low spring rates and moments in combination with very good machined connecting flanges ensure absolute tightness during operation.